I'm definitely seeing a pattern here. How many of us fell victim to the flatten and round your swing teaching of the 80's and 90's? I am as guilty as the past several free lesson recipients of snatching the club inside immediately. So, I have been working exclusively on keeping the arms/hands/club in front of my chest. It is one of the hardest things I've ever tried to change. I thought I could do it without starting over, but after about 4 weeks of frustration after Chuck told me I needed to retrain my (pea) brain, I admit, I was wrong. (I felt just like this lady, I could do it by hitting balls. Bad idea!) By the way, Chip's video is awesome, I've watched it at least 5 times. I am now on a strict regimen of 5 minutes to the perfect back swing every day. I rolled my practice net up just so I wouldn't feel tempted to actually hit a golf ball. 300 to 400 per day for the past 4 days. 1200 to 1500 reps and just now it is starting to feel somewhat "not horrible". And I'm going to stay with this drill at this pace for at least another week before I start the "pump it to the top" addition because MY PEA BRAIN still wants to revert to swinging my hands in a narrow circle behind my back. ARRGGGHH. My net may not be used until March. 🙂 Thanks Chuck! 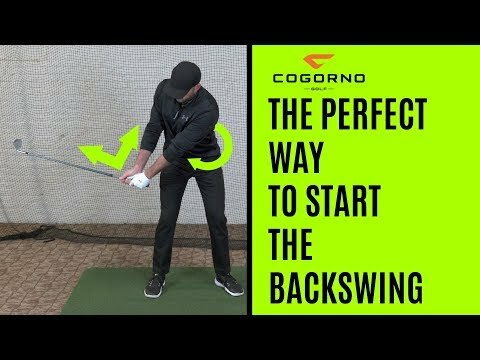 I have a friend (really a friend, not me) who's backswing is so messed up he needs to sign up and take a lesson with you as soon as possible. Amazing instructions, thank you. I have been playing golf for over 25 years & as I always say, driving a taxi for 40 years does not make you a Grand Prix driver. Years of bad golf only perfects the worst. I had numerous bad coaching in the past & almost giving up. By chance I found a Grand Master teacher recently in H.K. & beginning to learn & correct previous bad learning. 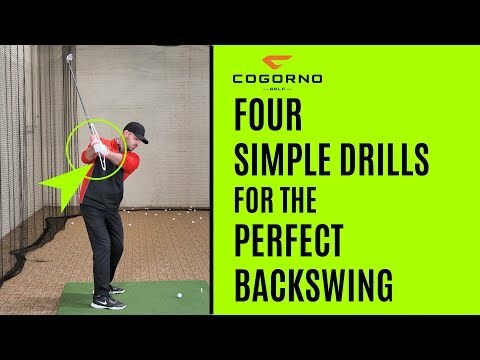 Your video is amazing & extremely helpful to help my understanding of the swing, of course in combination to teaching learned from the Grand Master. Thank you. 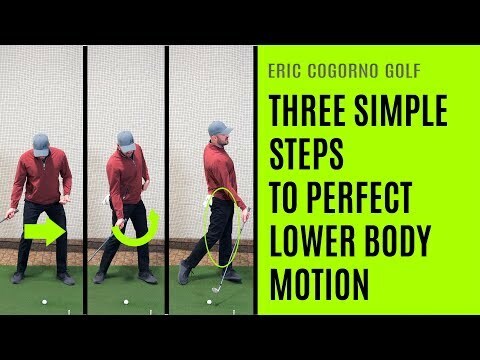 Comment back if Im correct/incorrect… Can I look at my golf swing like my baseball swing? 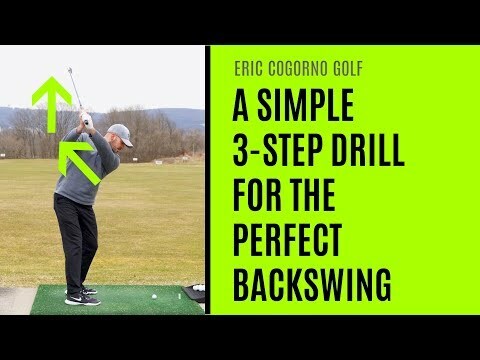 If I keep my arms long but not locked in the loaded position and the weight of the bat/club neutral and not causing excessive force back and down? My eyes would be on the ball in both sports but the golf check point could be "looking at the pitcher"?… Then look down at the tee and swing? Awesome work! The more I watch these RoadShow videos the more I am convinced that RST is a way to go. Still hoping to meet Mr. Quinton personally. I hope that you may come to Europe some say. I am so glad I found RST as it gives me hope in this difficult game I have been playing since I was 9 years old. Five years at Leadbetter Academy in 1990s learning a body controlled swing and Now 6 years trying to learn to fully release the clubhead! She kept moving her arms as she tried to pivot, drove me mad watching her. I wonder if she'd crossed them in front of her chest if she'd have isolated her hip move faster. I noticed you demonstrated the proper loading with no arm swing at 13.24 Chuck, was her brain moving her arms and not letting her focus properly. I noticed at first her shoulders were not turning very much at all. It's so interesting that you got her shoulders to turn close to 90 degrees by focusing on hips and axis tilt and weight shift and loading up behind the ball without even mentioning her shoulders. Wow. I've never had a PGA instructor show me what muscles actually are used, rather they just look to fix where my body is aimed and work constantly on my grip. I have my doubts that they even know what the fundamentals of the swing really are. You addressed here the most common mistakes of the average golfer. Very important the attention you put on weight shift+rotation. Thank u Chuck. All your stuff is always VERY useful!